Are you uncertain about how much of a book you can post in your class? Are you tired of wondering when you can and cannot link to a webpage? Frustrated and confused about figuring out how to use a video? And what is the deal with “Fair Use” anyway? Join us for this 90-minute interactive workshop, presented by ASU Library, in which you will learn strategies to better navigate U.S. 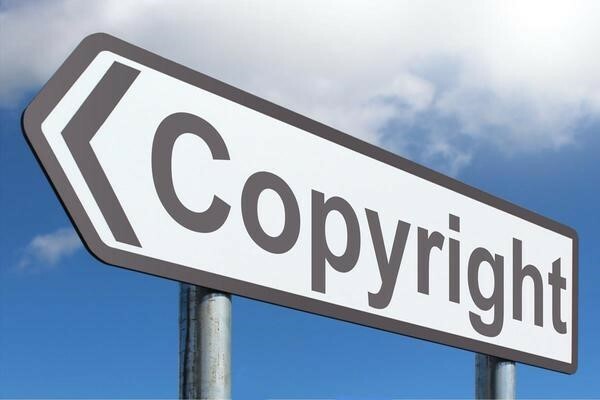 Copyright law and Fair Use in educational situations.